FATNESS! 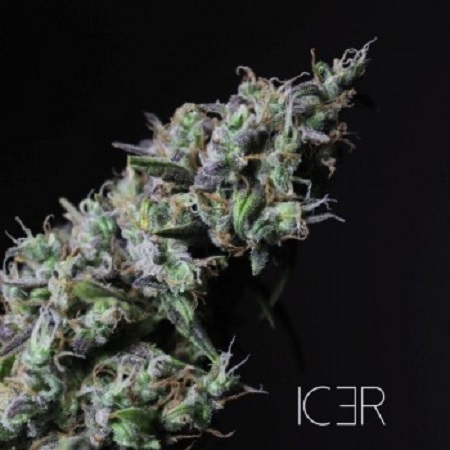 is characteristic of this strain the width of the resin glands “sandy”, one of ours best Sativas with a short flowering time, from year 2000 a few growers could acquire cuts of strain ICER. Icer Feminized Marijuana Seeds by R-KIEM Seeds: FATNESS! 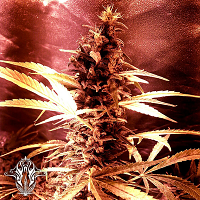 is characteristic of this strain the width of the resin glands “sandy”, one of ours best Sativas with a short flowering time, from year 2000 a few growers could acquire cuts of strain ICER. Growers from R-kiem Seeds reproduced this variety via inbreed during 11 years to get a stable variety with a branching of 45 degree from the main stem early flowering time and spectacular flowers even the leaves between the calyx and bract end up folded due to the weight of resin they carry.